Fourteen years. Thousands of hours. Hundreds of athletes. 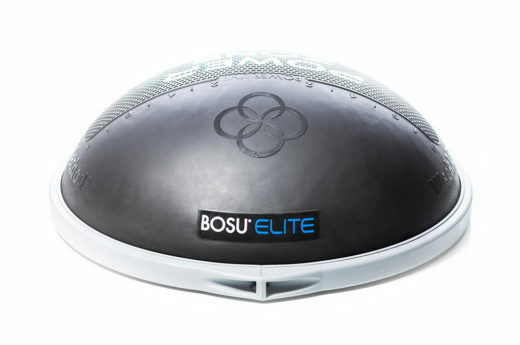 That’s what’s behind the new WeckMethod BOSU® Elite. 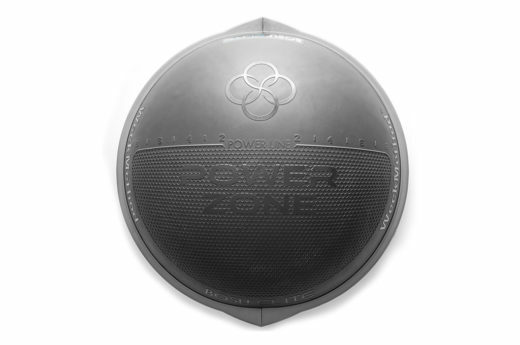 We wanted to develop the perfect training stimulus to enhance basic ground-based athletic movement: Squatting, Running, Jumping, and Agility. And so the Elite was born. Unlike its predecessor, the original BOSU® Ball, it incorporates: a much firmer dome designed to spring load your body and intensify core exercises, defined training zones (Power Line, Power Zone) to create better alignment and force transfer, and specialized programming that allows you to get the most out of your workouts. 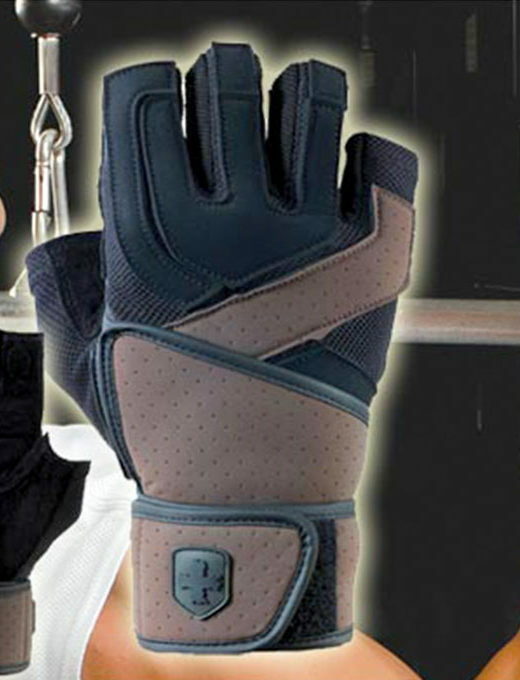 Its design, however, is not only geared toward athletics, it makes for an extremely durable product as well. 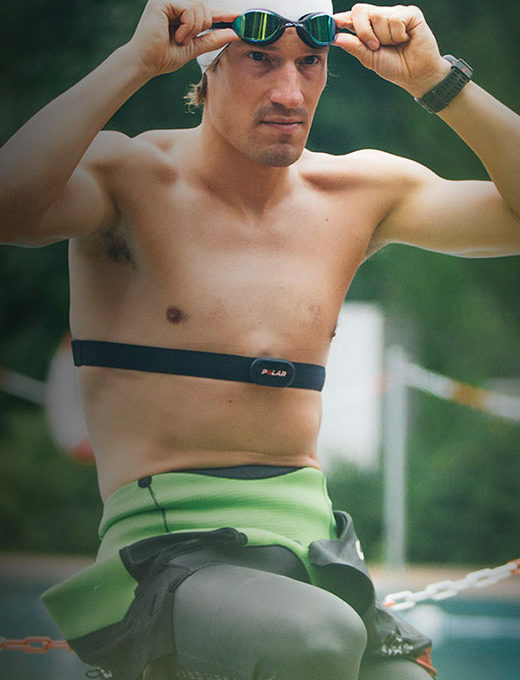 The new Elite comes with a more rugged high density dome and has a reinforced base for platform side exercises. 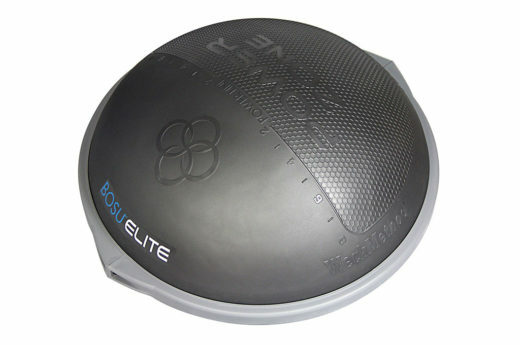 The moment your feet hit the new WeckMethod BOSU® Elite is the moment your feet will be better when they hit the ground.